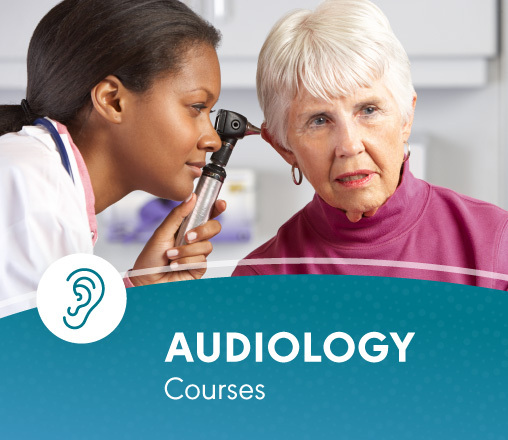 ASHA Professional Development offers top-notch ASHA CE courses taught by industry leaders for audiologists and speech-language pathologists. With more than 350 courses in 14 categories of learning, you’re sure to find what you’re looking for. 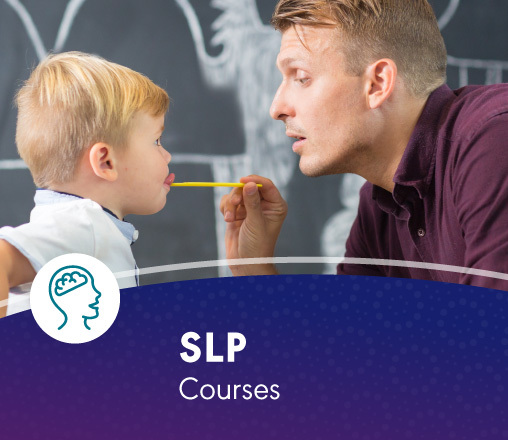 Our courses, online conferences, and interactive webinars provide quality, up-to-date information on the subjects that matter most to audiologists and SLPs. Furthermore, ASHA Professional Development is an ASHA Approved CE Provider and our courses are offered for PDHs and ASHA CEUs. *Online price reflects 20% discount; no promo code needed. Offer is valid through 2/28/19, 11:59 p.m. ET. Discount only applies to ASHA Professional Development Continuing Education courses. Offer not applicable to past purchases, group sales, bundles, SIG Affiliate pricing, best buys, and live and online conference registration. If you are still shopping, simply click the continue button.